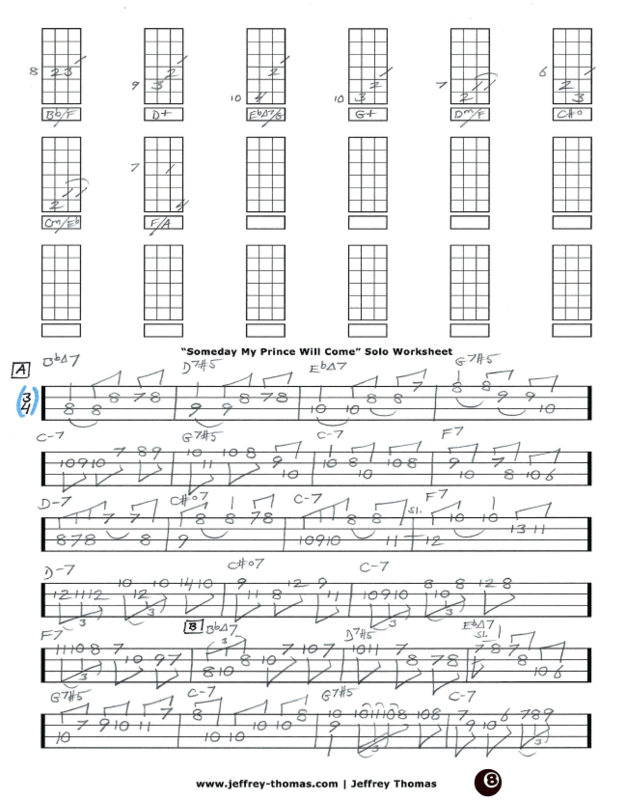 Someday My Prince Will Come Fee Bass Tab by Jeffrey Thomas. This tab is a single note solo study following the changes played on the classic Miles Davis version. This tune has become a must know jazz standard and the worksheet is great for any bass player looking for solid solo ideas. I have many jazz bass students working on their soloing playing and theory for jazz. Want the full bass tab for free? 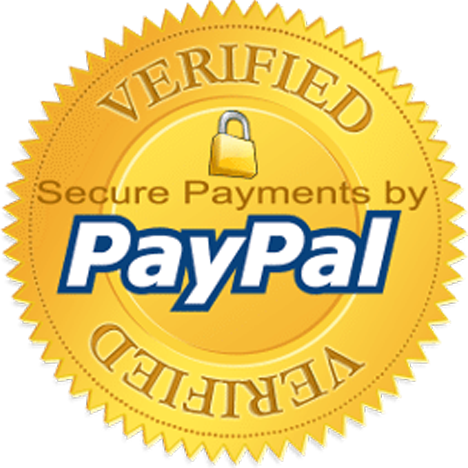 Send in your email address using the form provided. Looking for jazz bass lessons? Fill out the Schedule A Free Lesson form to set up your free Skype bass lesson today. This classic is from the 7th studio album by Miles Davis. I followed the classic recording for inspiration. Speaking of inspiration make sure to check out my online bass tab archive for more great tabs, lessons tunes and tricks.